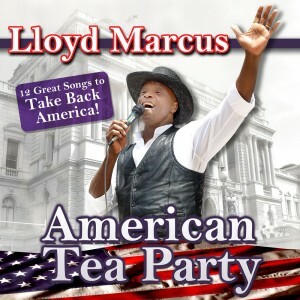 Music for Maniacs: Lloyd Marcus - American Tea Paaaaaar-TAY! I'm new to your blog, and boy oh boy what a great place to start! Looks like quite a splendid ride on the crazy train. Thanks! You are very welcome Unknown, and yes, now you know what Ozzie was singing about: "All Aboooard..."
Hoo Boy, do we ever NOT need this at the moment. Weĺl, I do agree that cavorting with nudists would be the better option.